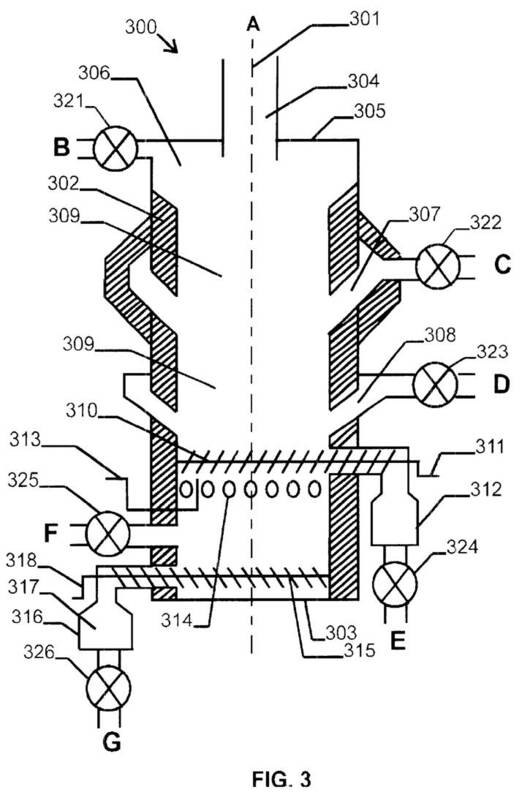 Here, a Spilling Engine utilizes steam to create electricity within a sawmill. 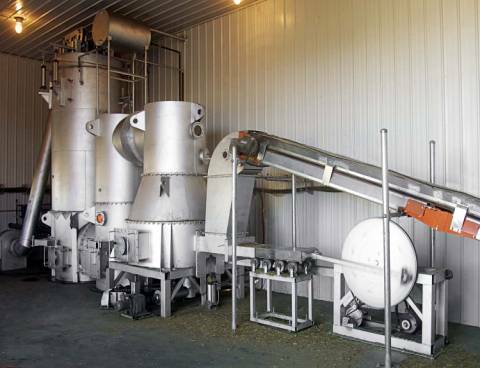 AESI Gasification Technology unit, uses a Spiling Products Steam Engine to generate electricity in a sawmill application. 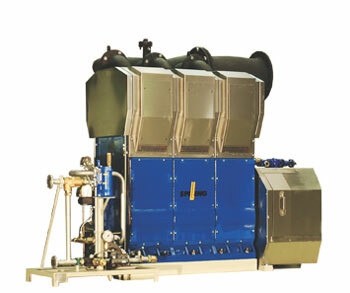 Here, a Uniconfort gasifier is installed within an industrial application. Note the fuel feeding system visible at the right hand portion of the photo. 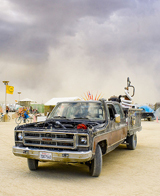 Also, note the absence of a smoke plume, even though the gasifier is running at full load. 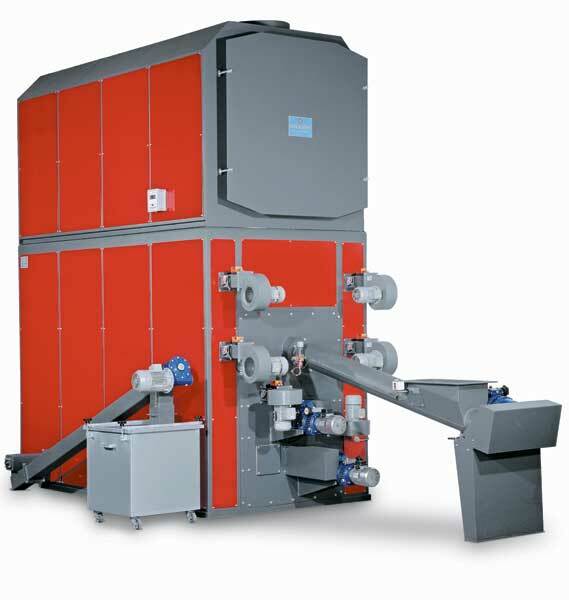 Emission reductions are a large advantage of gasification over traditional incineration. 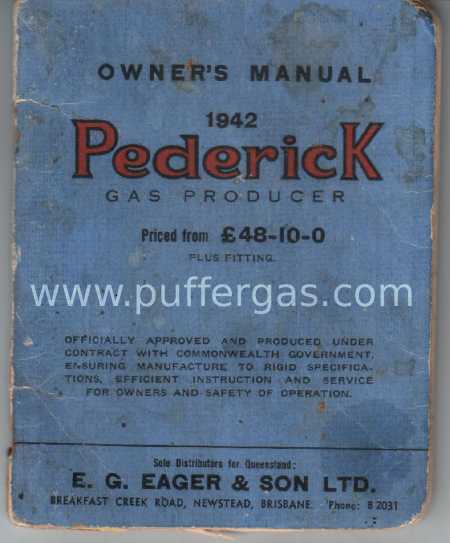 One of the first Historic Documents by Puffergas is the "Pederick Owner's Manual", digitally remastered. 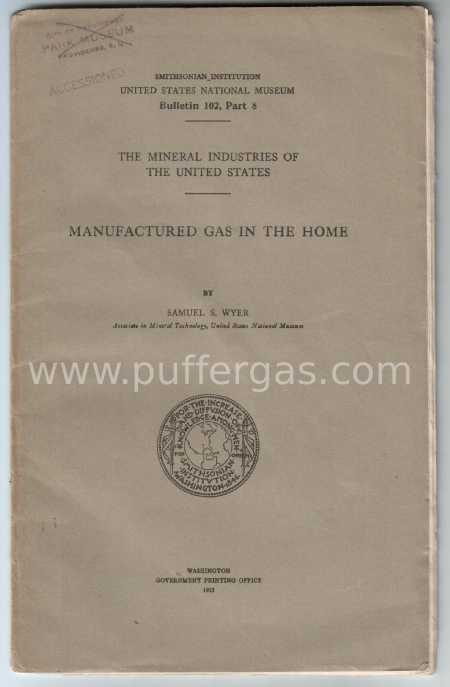 This is an owners manual for a 1942 charcaol gasifier used to fuel cars and trucks. 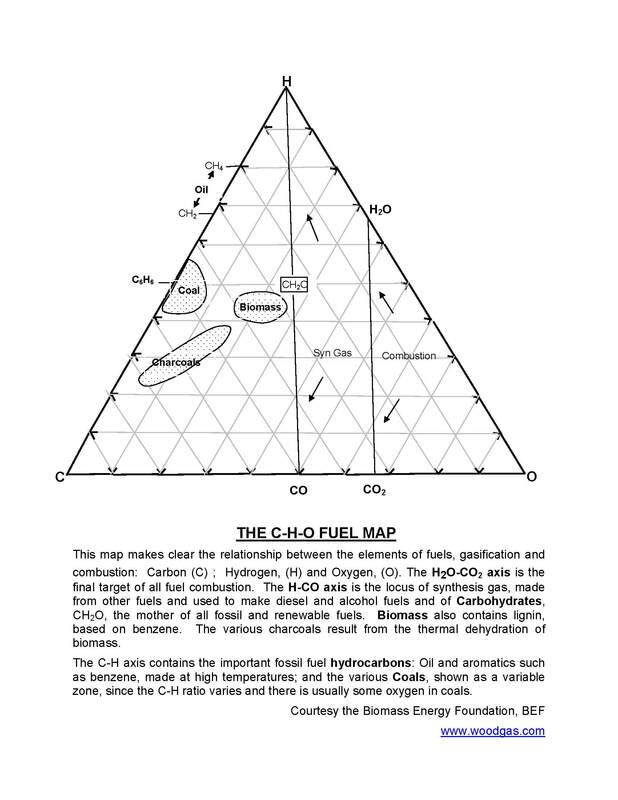 Shows the gasifier and filters, also explains each. When the original Fluidyne Engine Tables were compiled by Jack Humphries back about 1978-9, they were to provide the user with a guide, as to how the engines at that time performed on Producer Gas. 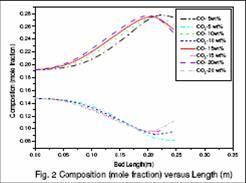 It simplified the mass of calculations that required inputs not readily available to those investigating engine powered generation, and as such, have proven to be reliable to this very day.